Urban Clothing and footwear for sale online. Rebels Black Anda Fold Down Combat Boot With Sherpa and more. 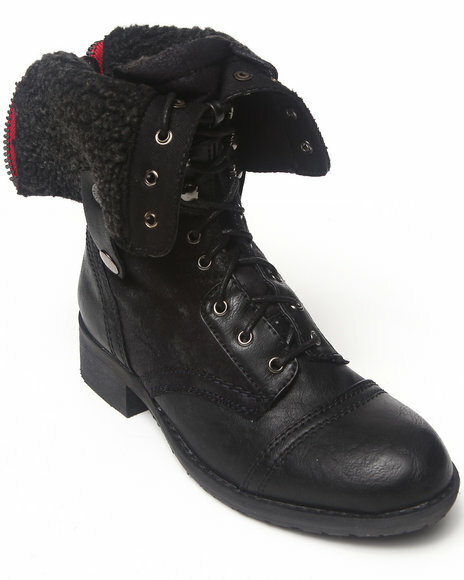 Rebels Black Anda Fold Down Combat Boot With Sherpa. 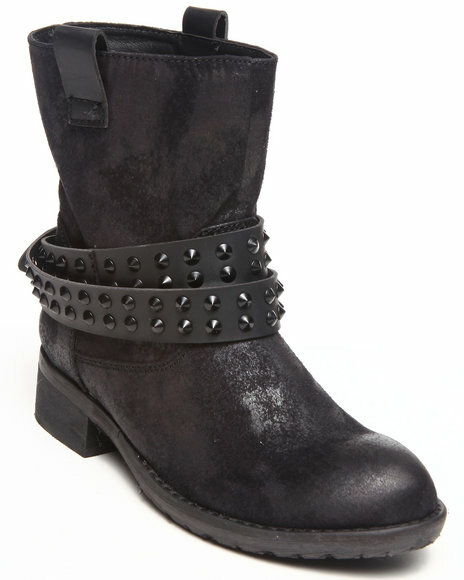 Rebels Black Travis Ankle Bootie. 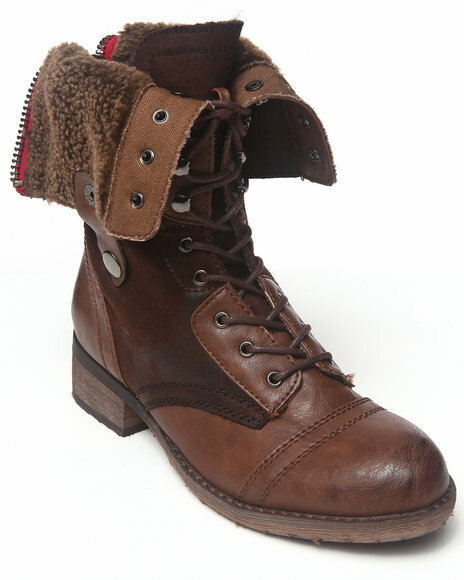 Rebels Brown Anda Fold Down Combat Boot With Sherpa. 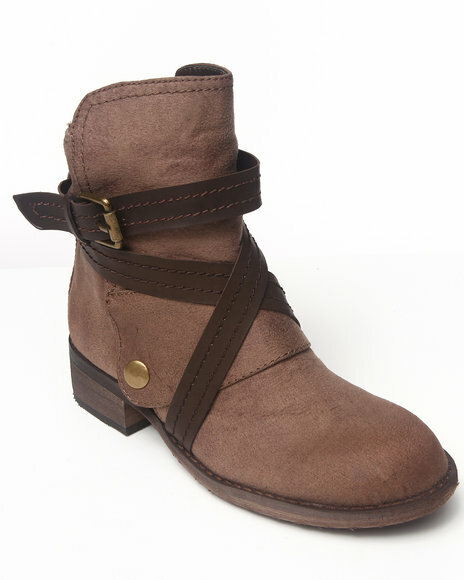 Rebels Brown Lyon Bootie With Straps. 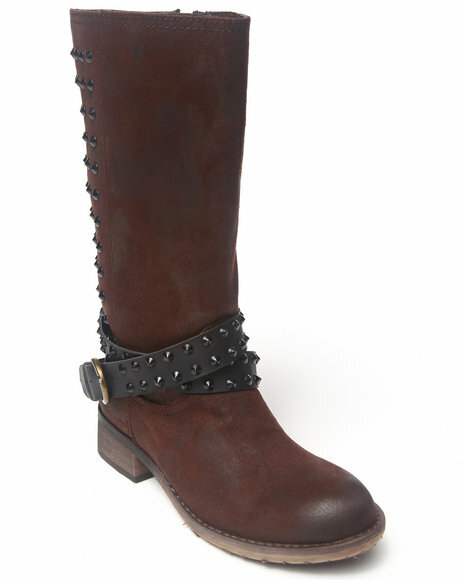 Rebels Brown Sergen Tall Bootie W/Studs. 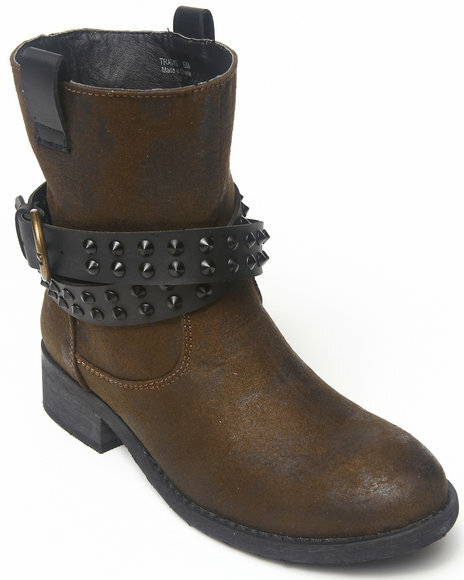 Rebels Brown Travis Ankle Bootie With Stud Detail Straps. 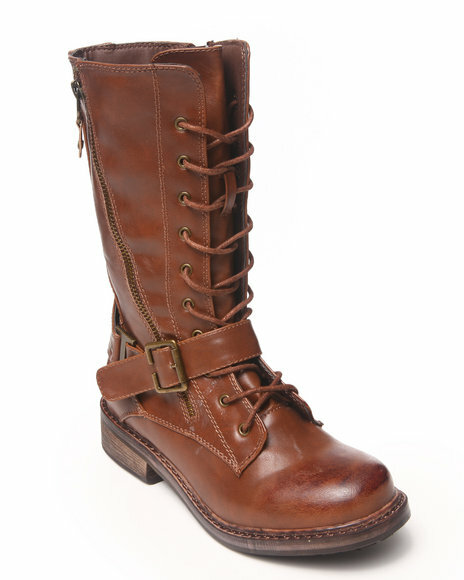 Rebels Tan Rnb Lace Up Combat Boots. More Rebels Styles at Dr Jays Hip Hop Clothing and Footwear for men, women, and kids.